The Barolo DOCG is made from 100% Nebbiolo grapes. The vineyards owned by the family are in Serralunga d’Alba (Ornate), in Grinzane Cavour (Gustava) in La Morra (Roncaglie), Barolo – Novello (Ravera) and other growers in Serralunga Alba, Castiglione Falletto and Monforte. 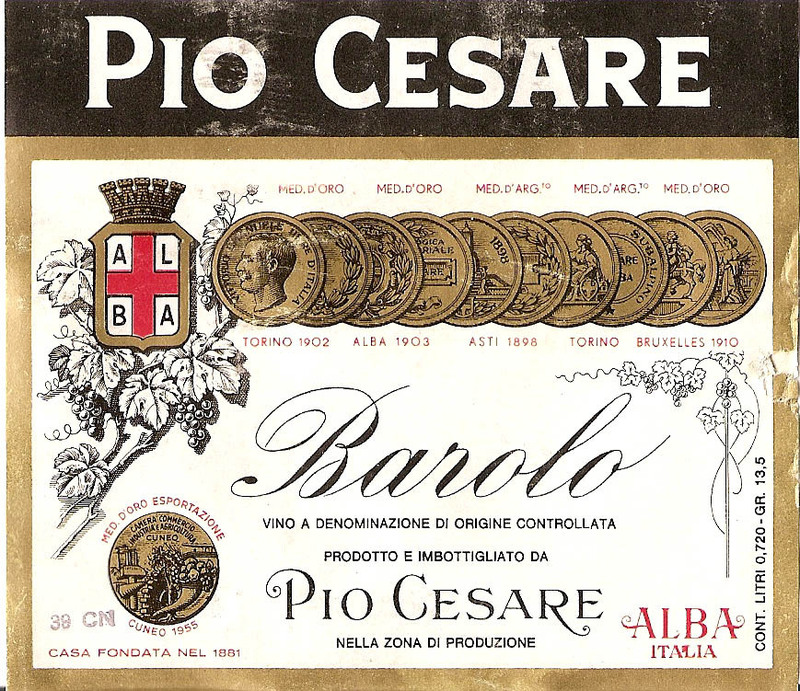 This wine undergoes the oldest and most classic formula for producing Barolo that allows to obtain a wine that represents all the features of the various zones of Barolo. It is aged for over 3 years in French oak barriques for about 30% and 70% in barrels of various capacities, from 20 to 50 hectoliters. A classic Barolo. Excellent structure and harmony, mild tannins and balanced fruit.